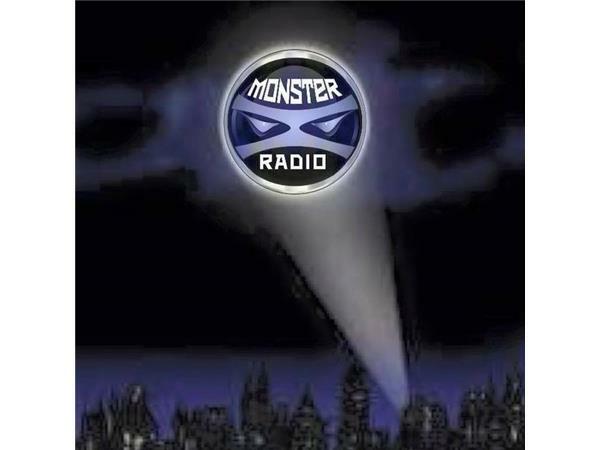 Monster X Radio sits down with IBC Organizer and book author, Russell Acord! 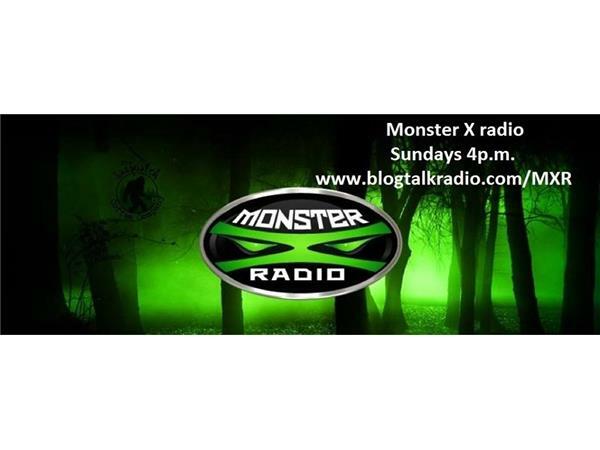 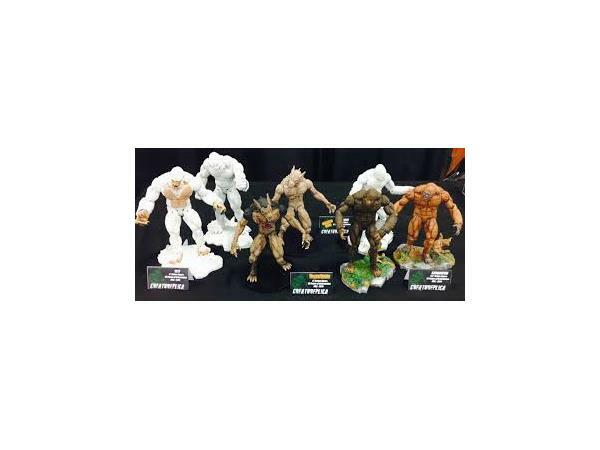 Co-hosts Gunnar Monson and Julie Rench welcome book author and International Bigfoot Conference Organizer Russell Acord to Monster X Radio! 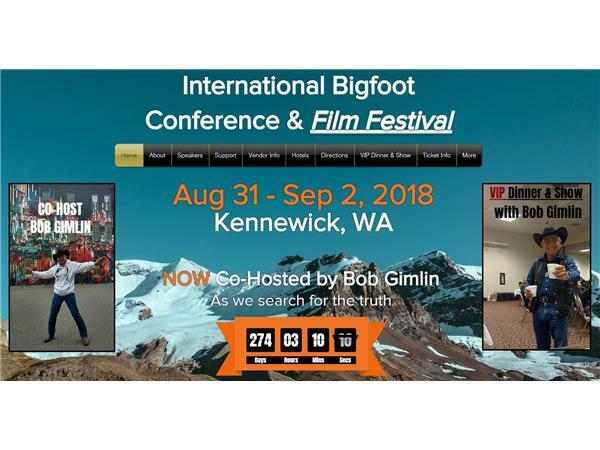 They talk about how this all began back in 2016 when the first conference was held and what the 3rd annual IBC will be bringing to you beginning August 31st thru September the 2nd with special co-host, Mr. Bob Gimlin! 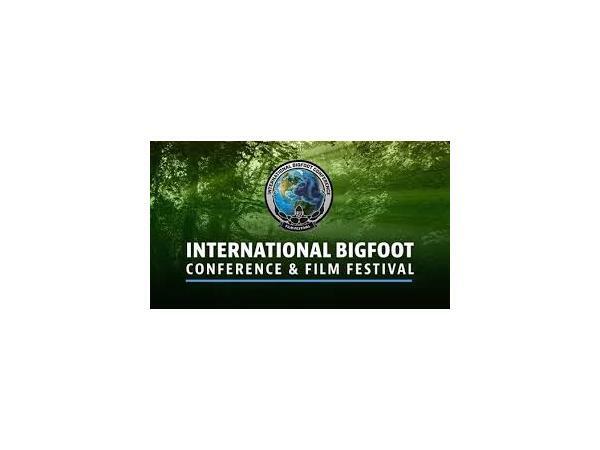 This year Russell has changed up the presentations by having some of the most talented film directors, producers and participants in the bigfoot community present their documentaries to you, with one being presented for the very first time anywhere! 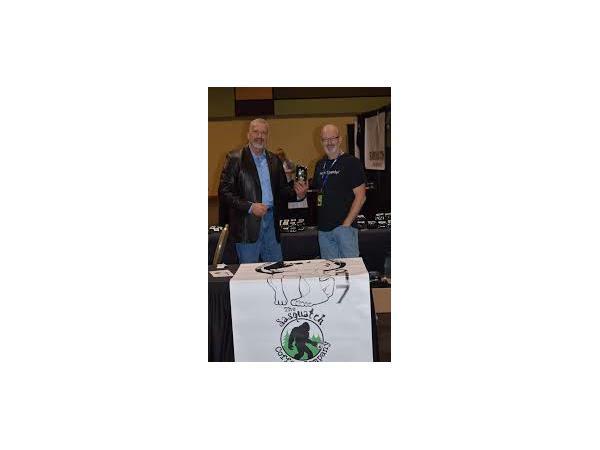 Also, the Ohio Night Stalkers will be there to present the audio that landed them a spot on the TV show, “Terror in the Woods”! 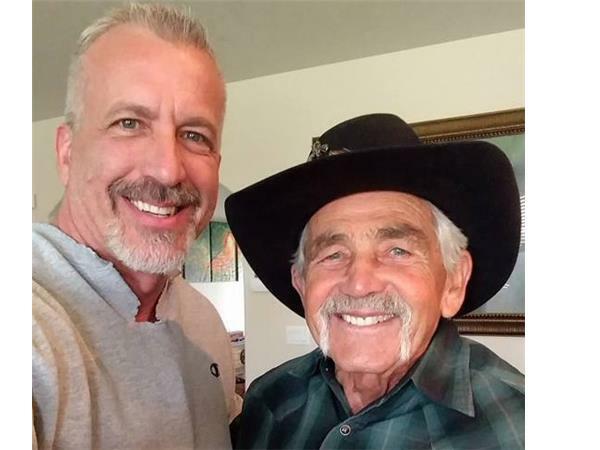 Furthermore, we discuss the events that took place when, just last weekend, Bob Gimlin returned to Bluff Creek to walk the exact path that “Patty” did some 50 years ago! 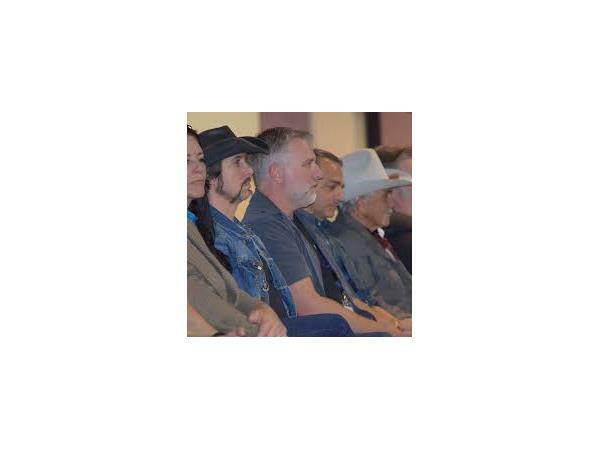 Lastly, they will discuss Russell’s books that he has written, and inquiring minds want to know, when will the 3rd book finally be published?! 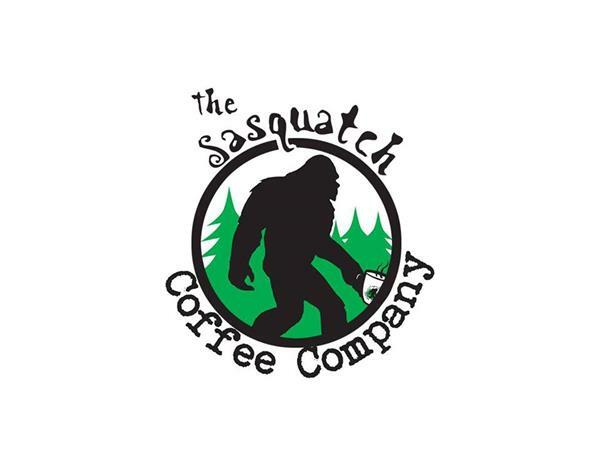 You do not want to miss this exciting show!